You can download the font files which are in .ttf format from Google Fonts or any other website. Then add the following code to the activity. 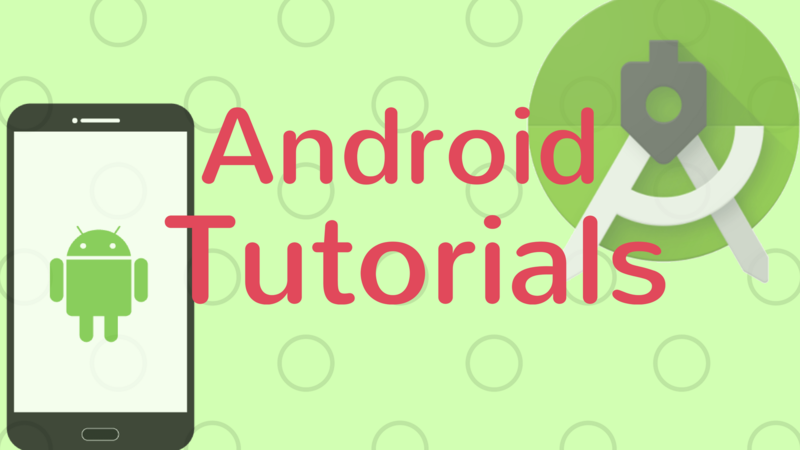 hello your code work in android studio. this code is only one font so i have many more font. i have create one button and change to font many type. how can do this please help me. thanks for code.